While the style and function of a coffee table play a key role in how well the coffee table fits into your space, the coffee table height and coffee table size can have a significant impact here as well. A large coffee table can detract from your other furniture while a small coffee table can look un-coordinated. Your coffee table should be 1” – 2” lower than the height of your seat cushions on your couch. 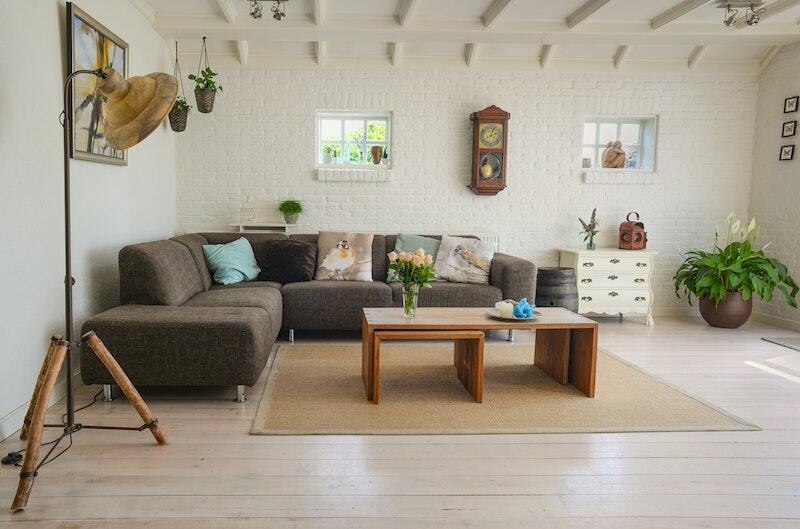 While there is some disagreement however on whether it is ok for your coffee table to be the same height as your couch seat cushion, all experts agree that slightly shorter is a good solution. Regardless of what they experts say, the most important thing is that you think the height looks appropriate and enjoy having it in your space. A standard coffee table height is anywhere in the 16” to 18” range as sofa cushion heights are typically in the 17” to 19” range though it is not uncommon to see coffee table heights as tall as 21”. If you have a lower sofa height, your coffee table should be a corresponding 1” to 2” lower. If you plan to use your coffee table as an ottoman or if you like to rest your feet on your coffee table, you should consider an upholstered coffee table that is the same height as your sofa. This will help keep your circulation flowing while you’re relaxing. Similarly, if you plan on eating or drinking frequently from your coffee table, sofa height or even slightly taller might be a good option to make your dining experience more comfortable and avoid awkward spills. That said, you should make sure that a tall coffee table does not detract from your sofa or other room elements. If you go the opposite direction and get a short coffee table, it could look unplanned and out of place next to other furniture in the room. Even if your coffee table height is appropriate, it may seem un-proportional if the spacing between the coffee table and couch is off. How much space should you have around your coffee table? In addition to considering your coffee table height and size, it is also important to look at how much space should you have around your coffee table. Typically you want to ensure 12” to 18” of space between your coffee table and other objects, such as a sofa. This is a good amount of space to ensure people can easily move around the coffee table, prevent your room from feeling crowded, and to avoid putting the coffee table awkwardly far away. If your coffee table has open space below the primary surface, you can typically get away with a little less room. If this space is closed off, you probably want to be closer to 18” to ensure people have enough leg room. You will also want to have a minimum of 2 feet of space at the end of the coffee table that is arranged near the main living area. 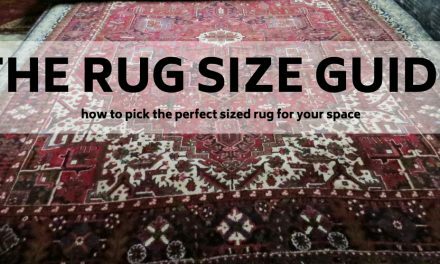 If you can spare the 3 feet, this is even better for making sure the room doesn’t feel crowded. In addition to looking at common coffee table heights, there are several different standard coffee table sizes. One of the most popular rectangular coffee table sizes is 24” x 48”. If you are trying to figure out how long your coffee table should be, get out your tape measure. 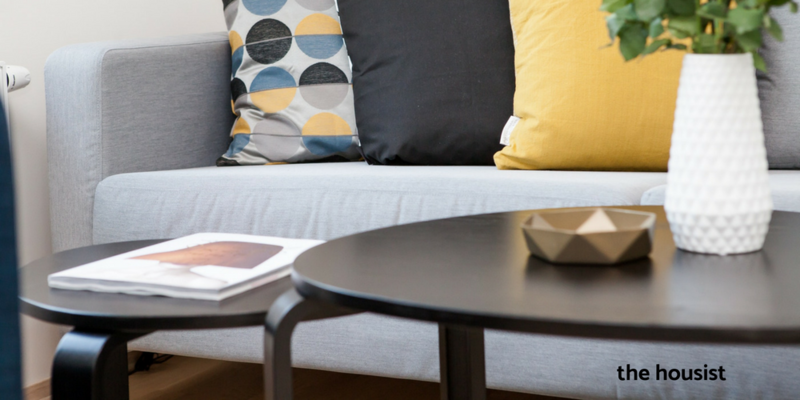 A good guideline is that your coffee table should be about ⅔ the length of your sofa. If you follow this guideline and center your coffee table in front of your sofa, you should end up with a perfectly sized coffee table. While rectangular coffee tables offer a classic feel, the sharp corners can be dangerous for young kids. If you have a family, you may want to consider a round or oblong coffee table to avoid the sharp corners. While these shapes are slightly less traditional, there are still plenty of stylish coffee tables that don’t have sharp corners.